Learning meditation outside the traditional context is made possible to help you relax, sleep better and discover calm and clarity within wherever and whenever you want. Melbourne Meditation Centre makes meditation more user-friendly and contemporary so anyone can find relaxation and peace of mind anywhere, anytime. They based their teaching on solid science and psychology and offer instructions which are clear, practical and realistic. Regular meditation and mindfulness courses, workshops and retreats are just some of their offerings. 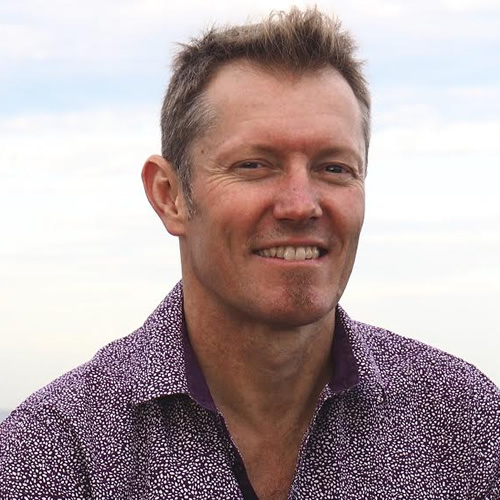 Today, you’ll get to know more about Melbourne Meditation Centre straight from the founder himself — Matt Young. I’m Matt Young. I’m the Founder and Director of the Melbourne Meditation Centre. I grew up in rural South-east Queensland. Small town life was good for an idyllic childhood, but unless you wanted to grow potatoes, there wasn’t much else to do, so I left soon after Uni and spent the next four years backpacking. By the time I returned to Australia this thing called the internet was just getting started, so I taught myself HTML, moved to Melbourne and got myself a real job. Working all day in an office, however, didn’t suit me well, so I turned an interest in meditation into an occupation, and never looked back. 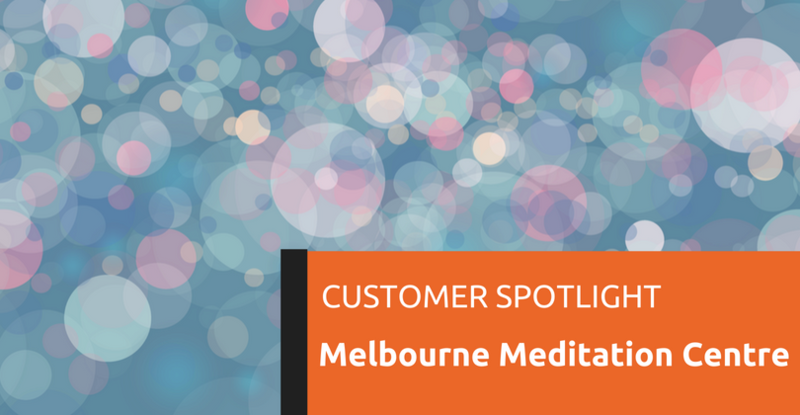 Tell us about Melbourne Meditation Centre. How did you get started and what is it about? I set up the Melbourne Meditation Centre in 2005. At that time, it was almost impossible to learn to meditate outside a religious or spiritual context. Consequently, many people dismissed it out-of-hand. I knew that meditation could be presented in a much more accessible and user-friendly style, and also that it could be adapted to the needs of contemporary people. No one in Melbourne seemed to be teaching in that way, so I did. Who is it for? What do you offer that differentiate you from other meditation and retreat centres?? Our courses are for anyone who wants to find relief from the demands of a stressful working life, and from associated conditions such as anxiety and insomnia. Our approach is unique in a sense that we take the problems most people have with meditation — not being able to find time, not being able to sit still, not being able to stop thinking, not being able to remain focused, etc. — and turn them into strengths that can be harnessed in the service of health and wellbeing. I never intended to teach meditation in the workplace, but some of my students obviously have jobs or companies of their own, and they invited me in. I soon discovered that some workplaces can be very stressful. I’m not sure I can do much about that, but I know that many people have no idea about how to effectively manage their stress and that they are often extremely grateful to have had a chance to do so. Feeling stressed? Here’s a two-minute guided meditation you can use to take the edge off a trying situation or anxious moment. Let’s talk about your Melbourne Meditation Centre website: Was it designed and built internally or did you get help? I built the first version of our website in HTML using Notepad. It’s undergone two or three major revisions since then, and I’ve done pretty much everything myself, although I recently had a 1-hour consultation with Dan Kaufman from Media Survival, which was extremely useful. What were the main challenges when you built your website and how were they resolved? Any particular aspect of your website that you are most proud of? How do you like WordPress so far? 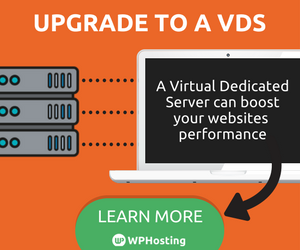 It took me a while to warm up to WordPress, but once I got familiar with it, I immediately began to see the benefits. Plugins are its major strength and weakness. On the one hand, there’s a plugin for just about anything you could imagine, so it makes life much easier. On the other, one plugin (gone wrong) can cause a major headache. In terms of business strategy, how effective is your website? Can you share any other tactics that have worked well to promote your services, business and/or website? The other thing that can really have a big impact, in my experience, is someone in a position to refer their own friends, family and clients. If you can impress someone like this with the quality of your work, they’ll pay you back a hundred times over. Something personal: As a businessman and meditation guru, how do you find balance? I’m fortunate in that. I usually come home from work feeling better than when I left. I get to go on retreats in beautiful locations and to work with people who really appreciate what I do. However, it’s always good to do something different, and for me, that’s getting active. I love playing squash, and really enjoy orienteering too. The key to balance, though, would have to be the capacity to say No. To conclude, what do you hope to achieve with Melbourne Meditation Centre, website and your business as a whole in the next 12 months? I have no idea! I’ve never had a business plan and don’t plan on getting one any time soon. The business has grown organically and I’m happy for it to continue in that way. What I’m doing in 12 months will probably be something of a surprise.